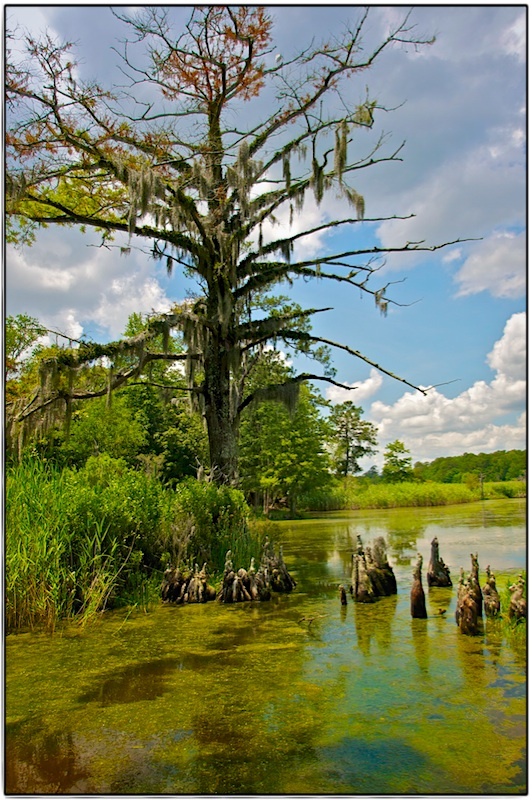 Wetlands such as these are all along the North Carolina coast…beautiful and healthy in most cases. Home to a vast amount of plants, reptiles, birds and other animals. Thanks, Mike. Appreciate your comment. It was HOT the day I was there!